Here at Auto Credit Express, we're very concerned about protecting the identity of our customers. Our loan application is SSL encrypted. We even have a professional outside company that handles our document shredding. If we have sensitive material that is no longer needed, it goes into a secure container that is picked up and then the contents are shredded. 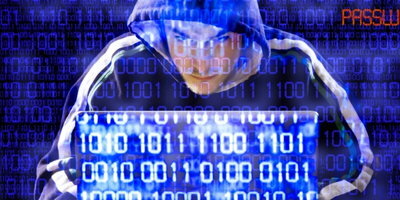 But as an individual, what can you do to ensure that the rest of your information is secure? 1. 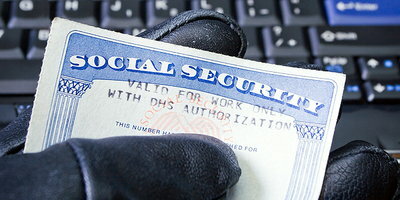 Protect your social security number – Don't carry your social security card with you. If a health insurer or your state driver's license bureau uses your SSN for an identifier, request that they use another number. While your social security number is needed for tax and credit check purposes by employers and businesses, if your are asked to furnish it for any other reason, ask why and how it will be used, how they will protect your information and what will happen if you don't give it to them. 2. Be careful with your trash and mail – shred any credit-related documents, including offers of credit from credit card companies. Deposit mail containing sensitive information directly in collection boxes or at the post office. When going on vacation, have the post office hold your mail. 3. 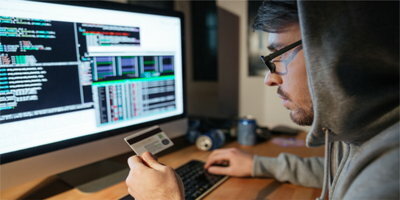 Be cautious when using the internet – use only trusted sites and never submit your personal information over a non-encrypted connection. 4. Use strong passwords – use a combination of letters (upper and lower case) and numbers as well as symbols. Never use your name, birth date or a portion of your SSN or consecutive letter/number combinations. 5. Verify sources – never give information over the phone, through the mail or over the internet without first knowing exactly who you are dealing with. 6. Safeguard your purse and wallet – only carry the information that you need and the credit cards that you need. 7. Keep all your personal information in a safe place – In addition, ask those business that have access to your information how it will be handled, stored and the methods of disposal once it's no longer needed. When it comes to your personal information, you can never be too safe. 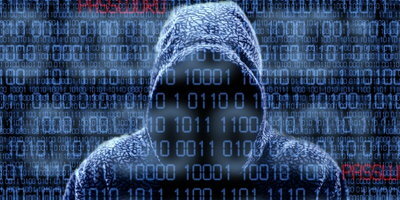 Be cautious about sharing your information. Many businesses may only need your SSN for general record keeping – not a good idea. Verify the legitimacy of an organization before you share any information with them. Remember, here at Auto Credit Express, we want you safely and securely “on the road” to better credit!